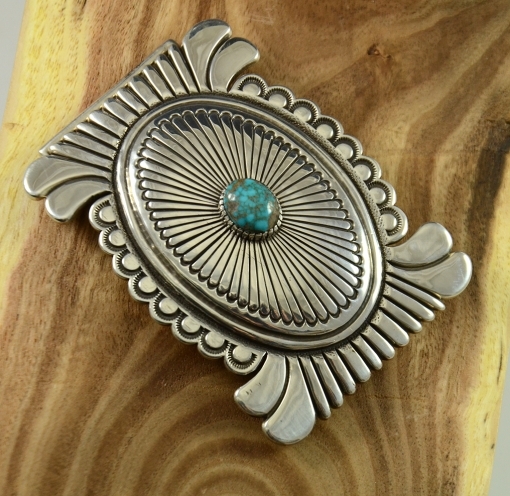 Thomas Jim Navajo Belt Buckle features heavy gauge sterling silver and Lone Mountain turquoise. 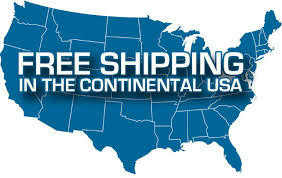 The buckle measures 2-1/4″ X 3-1/4″ and takes a 1-1/4″ – 1-3/8″ belt. 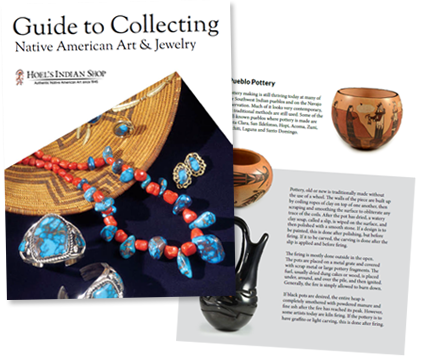 Thomas Jim is a well known and highly respected Navajo silversmith. 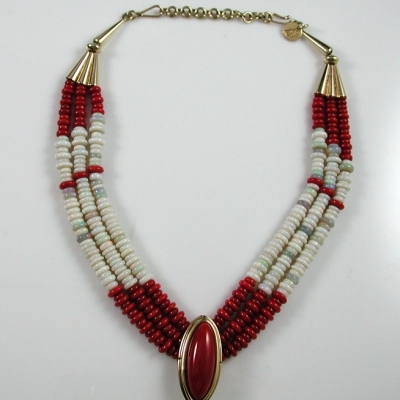 Matching Lone Mountain Turquoise bolo tie listed separately.